Bluewater doesn’t strike many people as the place to go for a Sunday lunch, but with the various shops and then great restaurants, it is actually quite logical. I found out that Browns do offer a Sunday lunch, so gave them a call. Overall, it was a good solid Sunday roast, with various different vegetables (including cauliflower cheese). My lamb wasn’t the best value, and the potatoes were not very good. Claire really enjoyed her’s though, so have a read about it here. 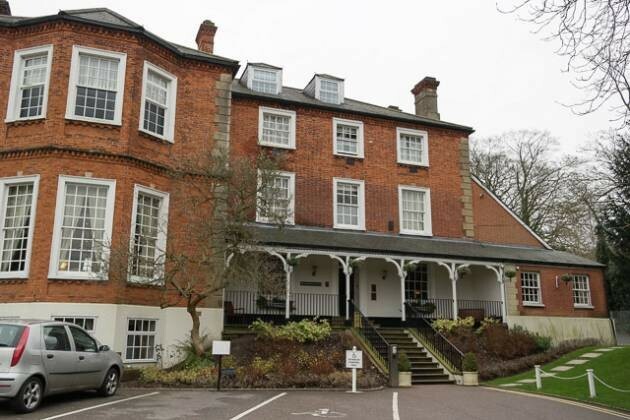 I found Brandshatch Place Hotel on the Gourmet Society Card website – we were able to to get 25% off the total food bill! The venue was a 16th century Georgian building set in beautiful grounds. The service we received whilst we were there was the best we have ever received, including being able to move to a different room with JW! The starters were good, the roast beef was excellent and the dessert amazing! A top rated Sunday lunch at Brandshatch Place Hotel! We were going to be popping out to Claire’s sister’s house one Sunday to see our nephews, so I wanted to find somewhere for lunch on the way back. 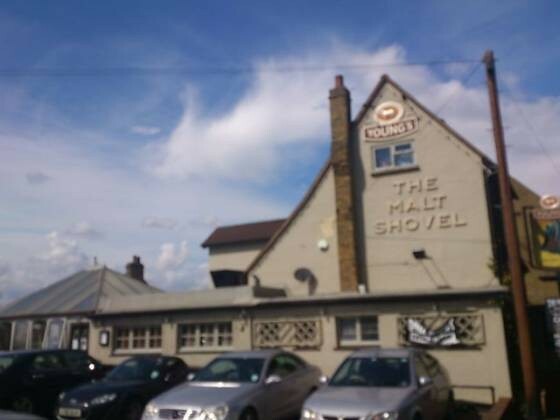 Dartford was a good bet, and after a bit of investigation, we settled on The Malt Shovel. The Sunday lunch here was excellent, such a large quantity of food, the roast meats were nice, and cauliflower cheese a one off! We definitely recommend going to The Malt Shovel in Dartford for a Sunday roast. We were meeting my friend, Simon, who was travelling from Southend. This meant I had to find somewhere quite easy for us all to meet. 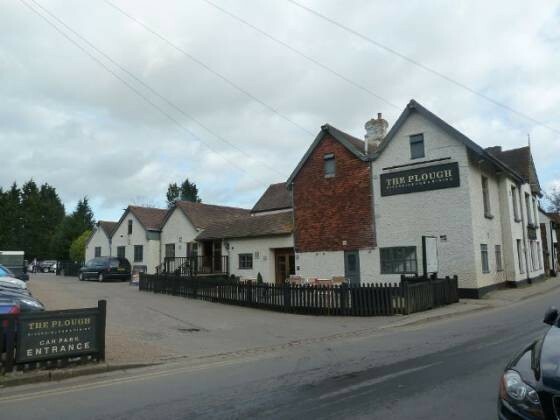 I settled on The Plough in Eynsford, Dartford. The reviews online seemed good, so I thought it would be worth a shot. It was in a very nice area, with a small stream running next to the road outside. Inside had the feel of a high quality gourmet country pub, with a light and fresh feel, as well as proper fur skins covering the chairs! The food was excellent, as was the service. An excellent, top rated Sunday lunch which would be perfect for special occasions and celebrations.